This is the lead form override for "Meet The RE/MAX Preferred Team". 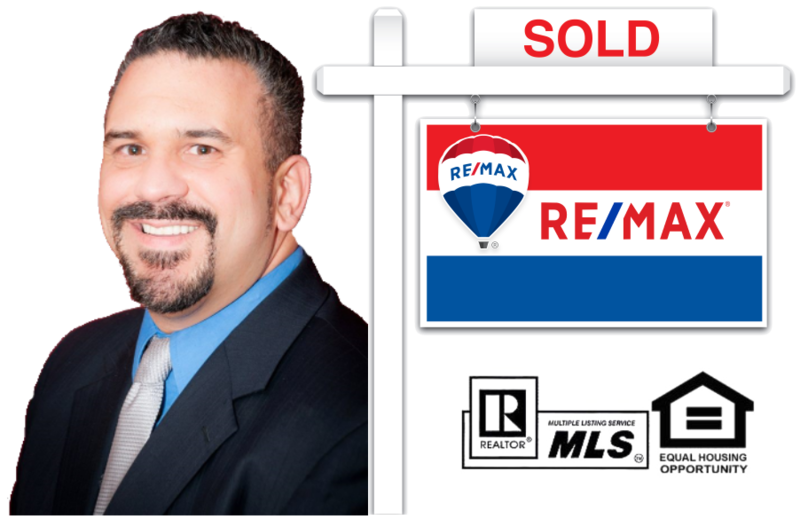 RE/MAX Preferred is a team of experienced, licensed real estate agents serving the Rhode Island metro area. With a proven track record of getting results quickly and a direct line of communication at all times. Thank you for choosing me to represent your home and real estate needs. Licensed in RI & MA, I bring to the table over 15 years of experience in both Real Estate and Relationship Management. My knowledge and integrity, combined with my strong belief in "treating all people as I would want to be treated", comes through in every transaction, every day for my clients and their families. I hope to earn your trust so I can go to work for you right away and provide the results that will Exceed Expectations. I'm "Your Personal Real Estate Concierge", with you from Start to HOME. Call me Now to Achieve your Goals and Dreams. Awards: Top Sales, Circle of Excellence, Spirit Medallion, Star of the Month. Portfolio includes Multi-Million & Multi-Billion dollar clients including many well well known athletes, politicians & celebrities.